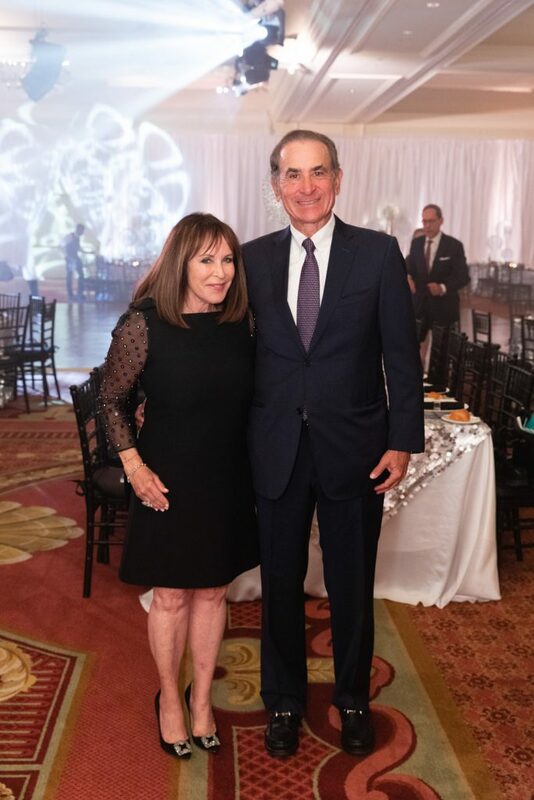 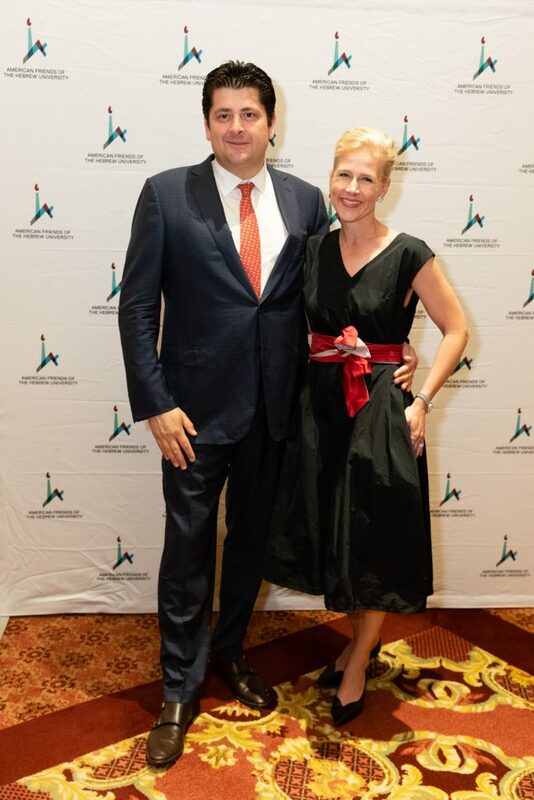 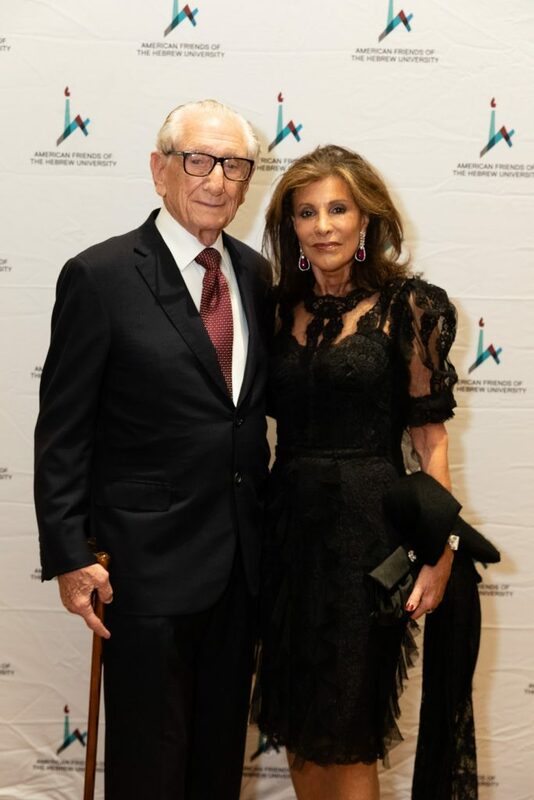 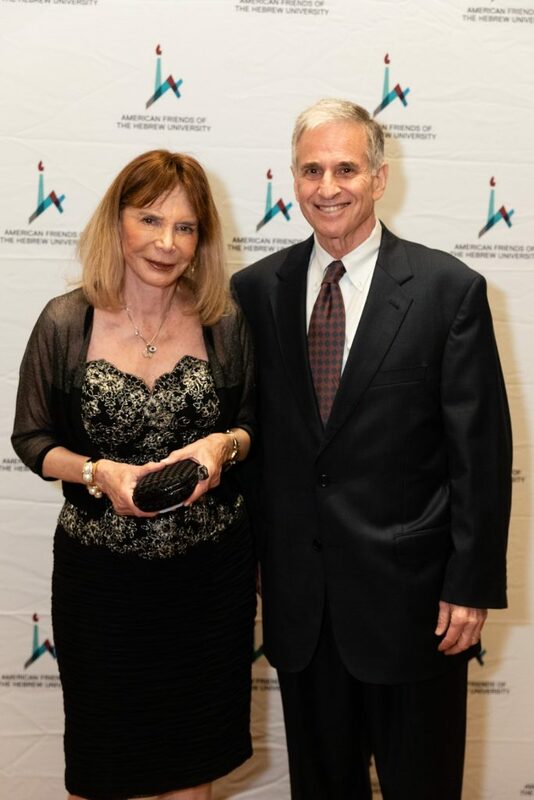 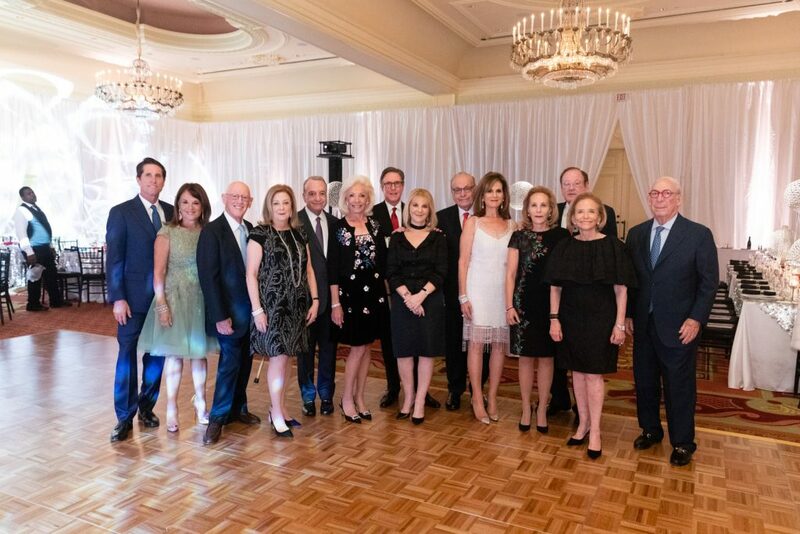 American Friends of the Hebrew University supporters gathered at The Breakers on January 19th for the 2019 Scopus Award Dinner honoring Marjorie and Robert Emden while celebrating the achievements of the Hebrew University. 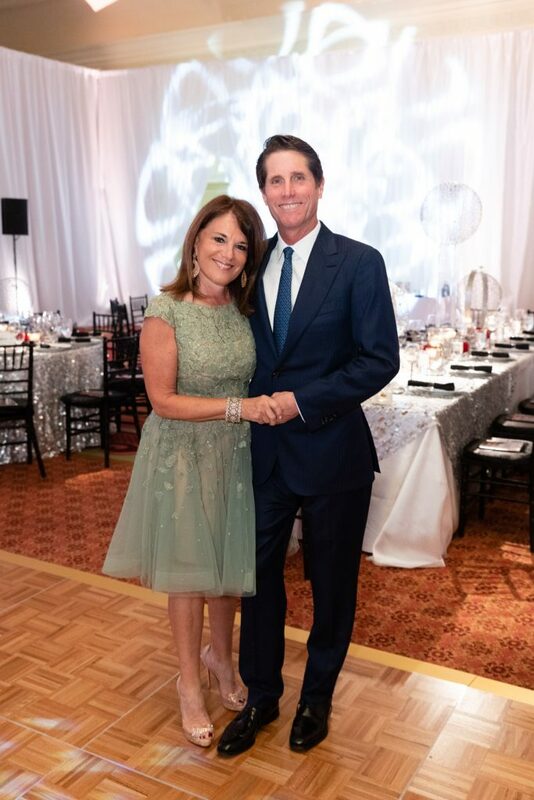 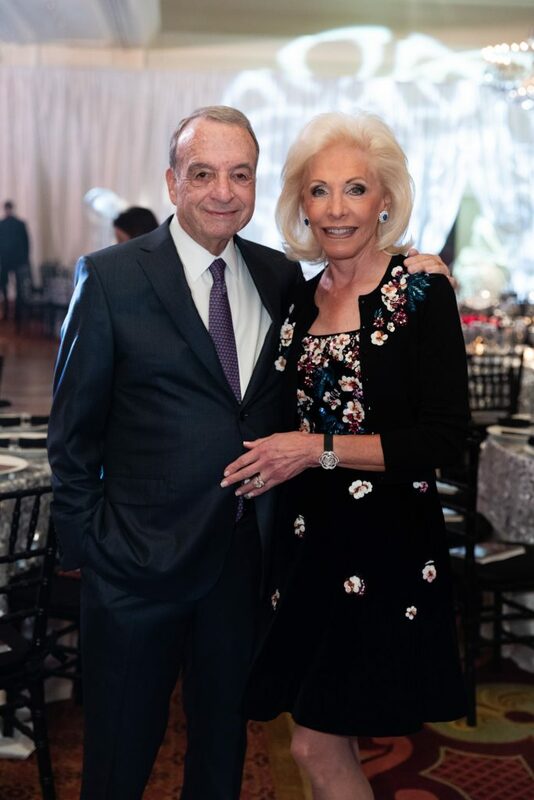 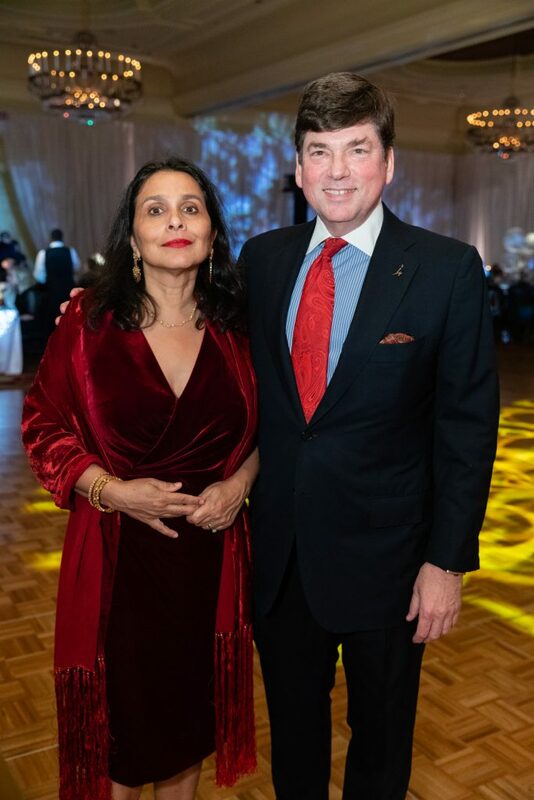 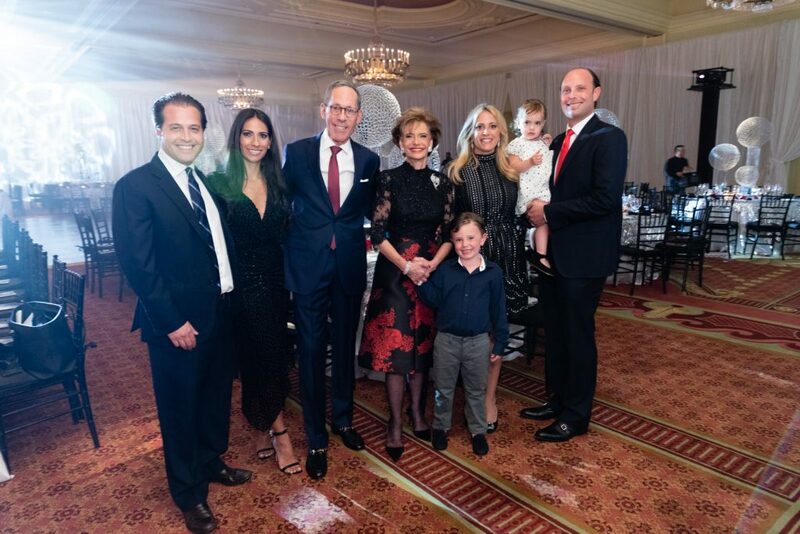 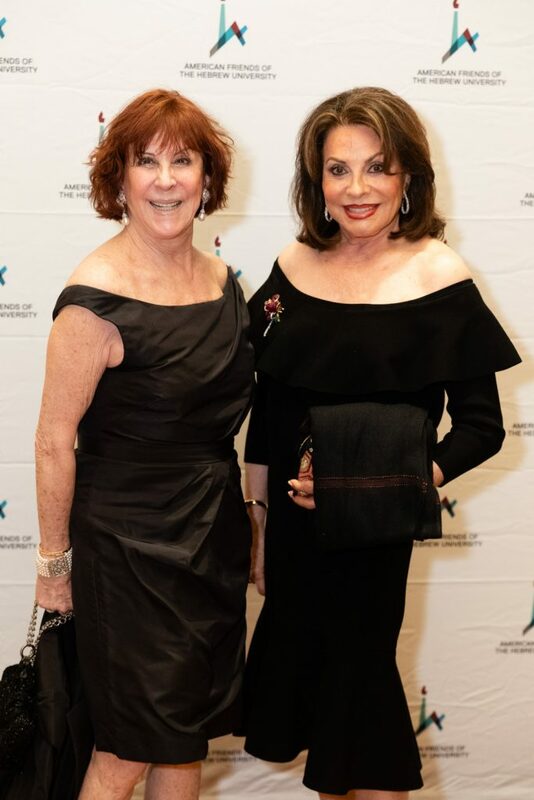 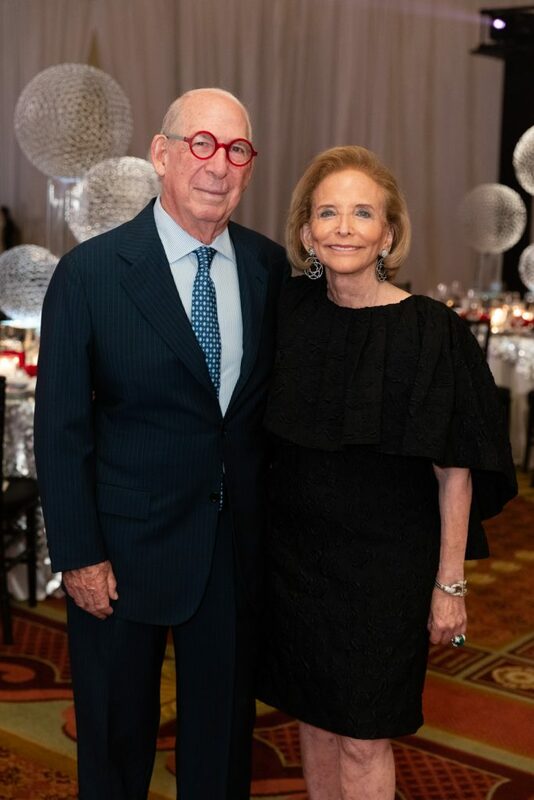 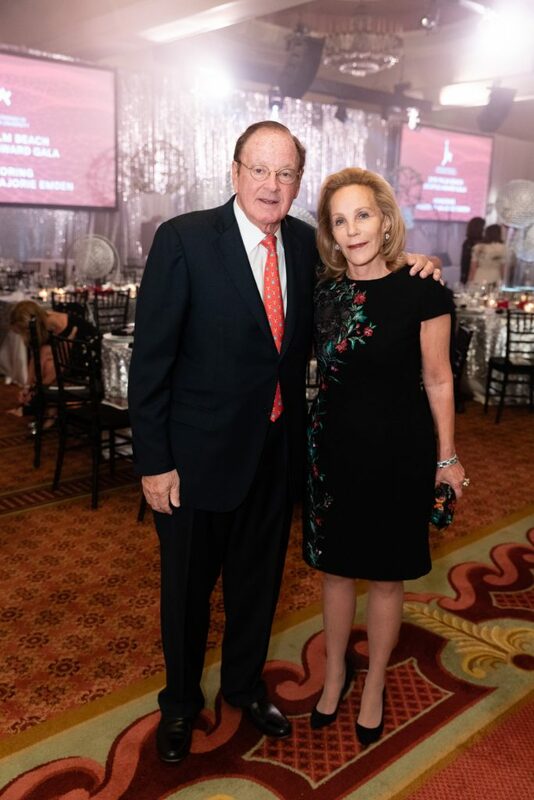 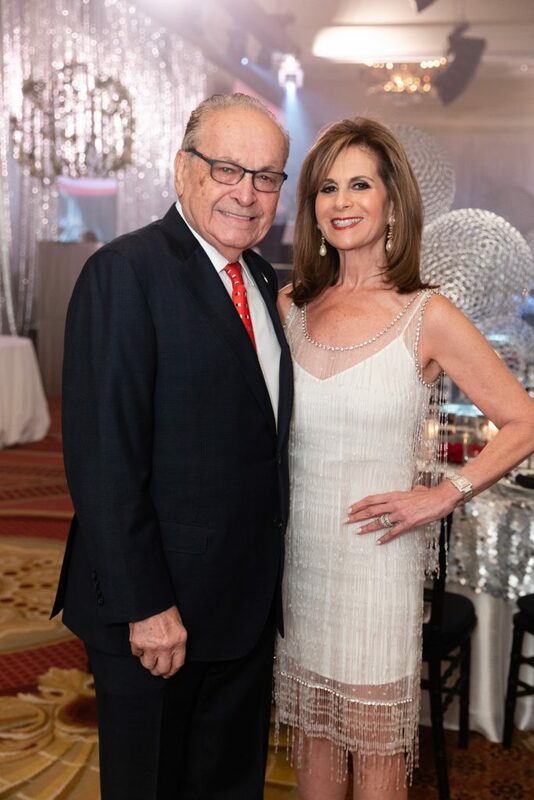 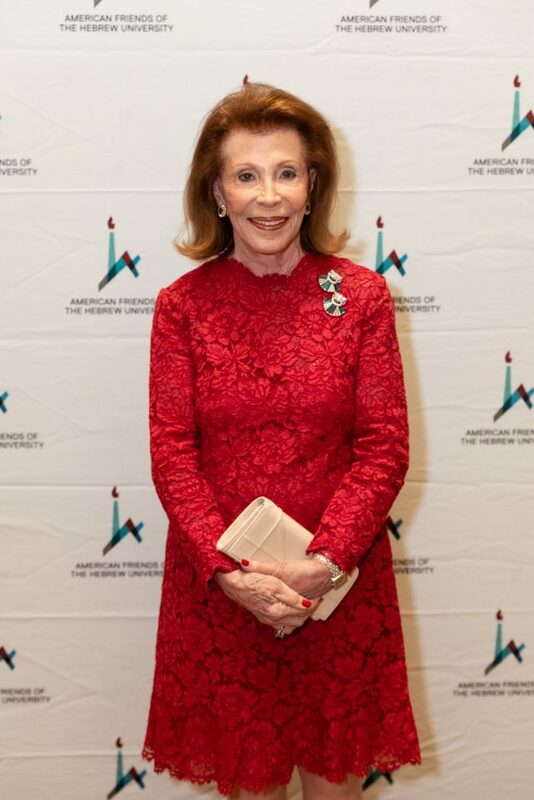 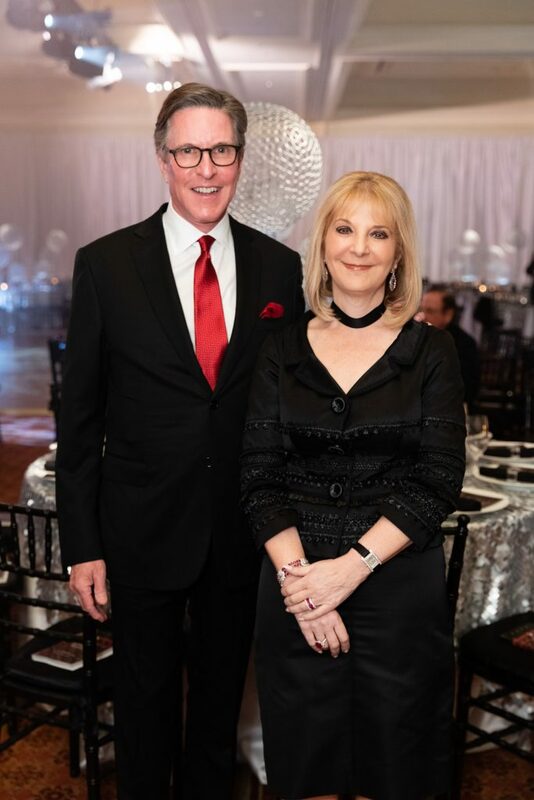 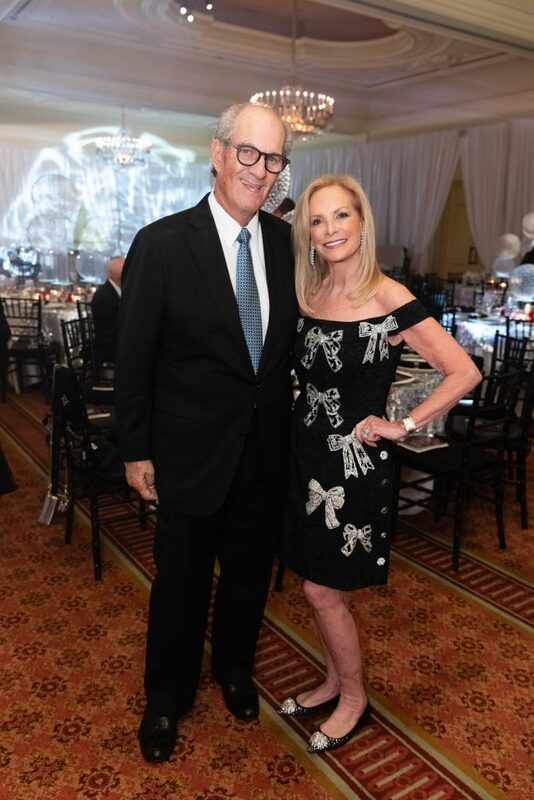 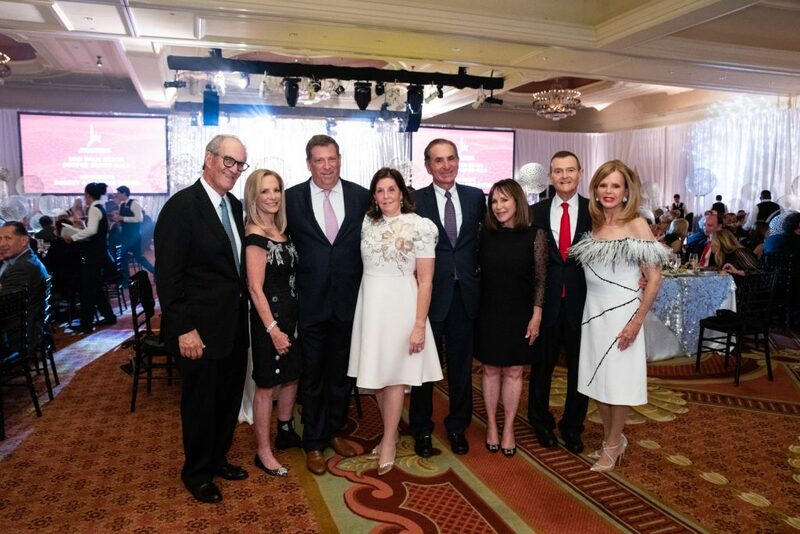 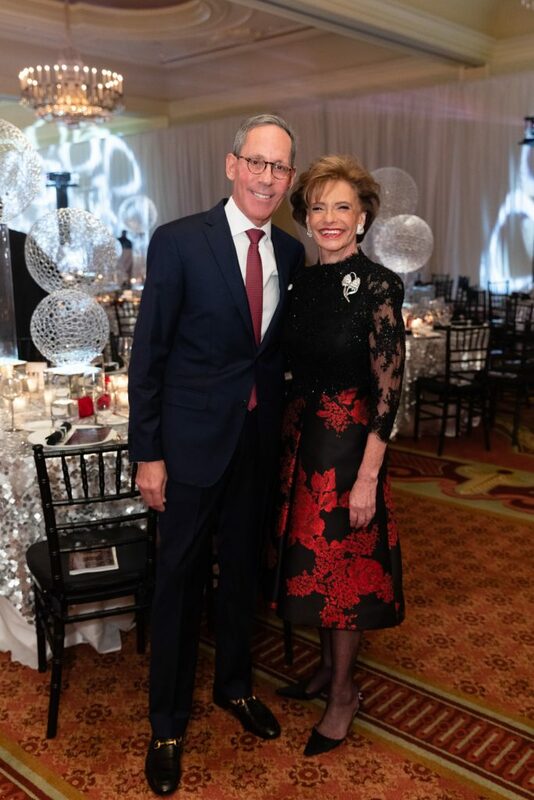 The evening raised nearly $1.1 million with record attendance in support of the Palm Beach Memory and Cognitive Research Fund at Hebrew University. 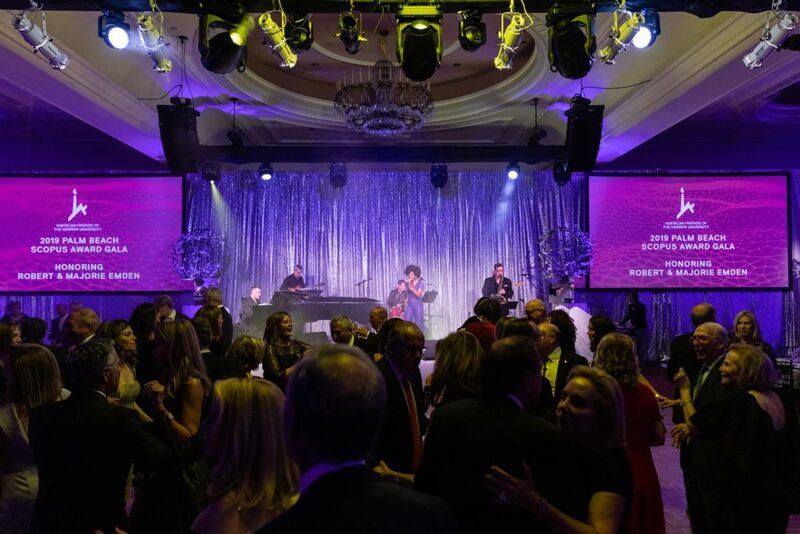 A star-studded performance by Tony Award-winning actress, singer and dancer LaChanze and the Disco Inferno band captivated the large crowd. 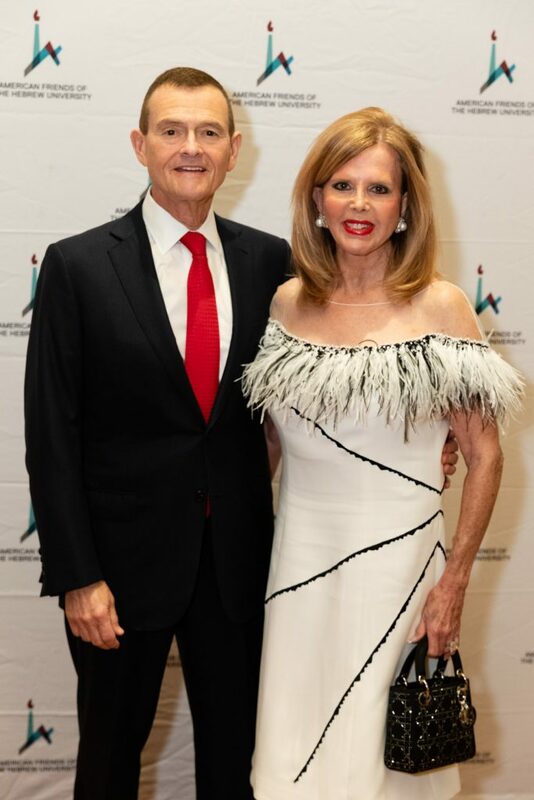 LaChanze is best known for her role in The Color Purple and on Broadway in “Summer: The Donna Summer Show,” portraying the icon’s life, loves and musical hits. 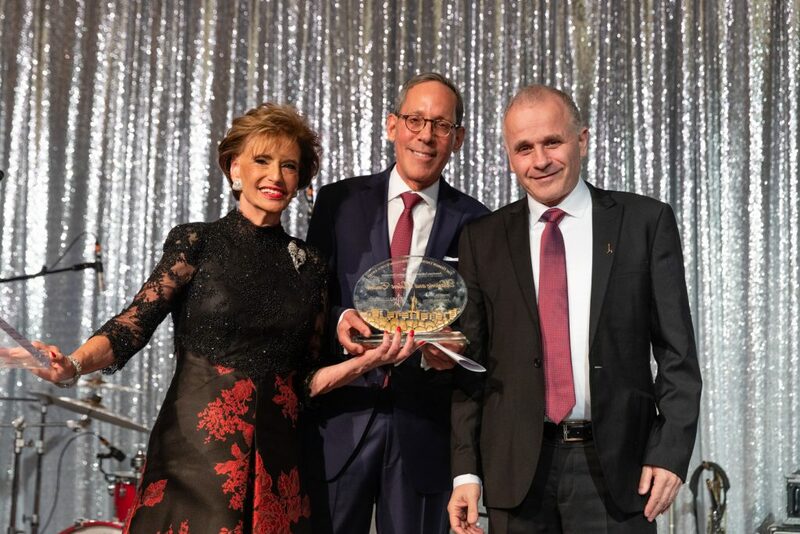 Professor Asher Cohen, President of the Hebrew University of Jerusalem, presented this year’s Scopus Award to Robert and Marjorie Emden for their leadership, philanthropy and dedication to education at the Hebrew University of Jerusalem. 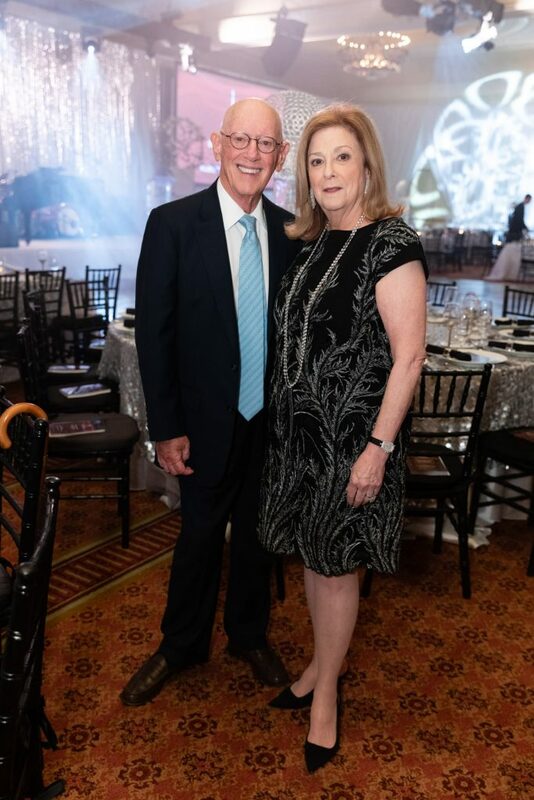 Residents of Palm Beach, the Emdens are devoted to working both together and individually on behalf of vital organizations within the community. 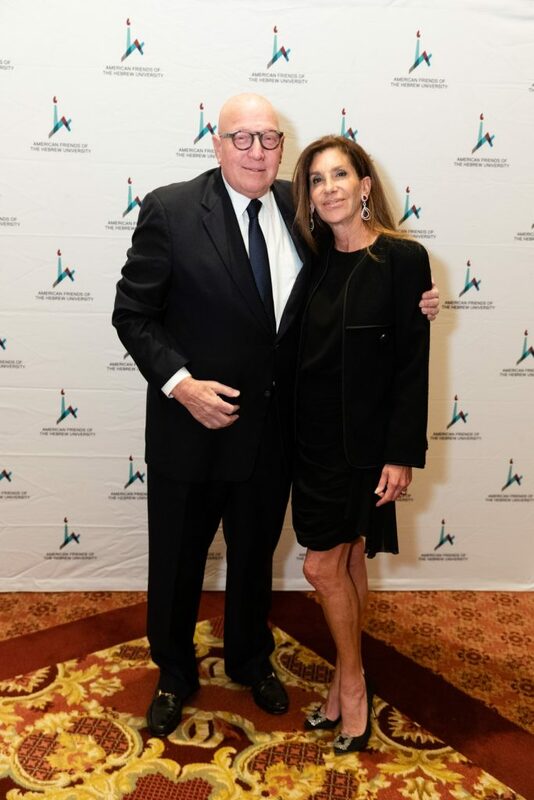 Their enthusiasm, coupled with their tireless involvement, has spurred progress, fostering the efforts of local, national and international organizations committed to making a difference in their local communities and in the world. 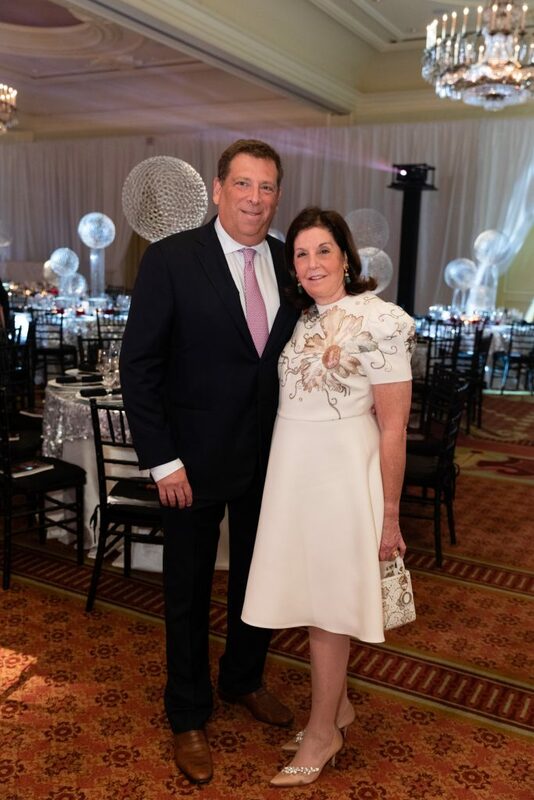 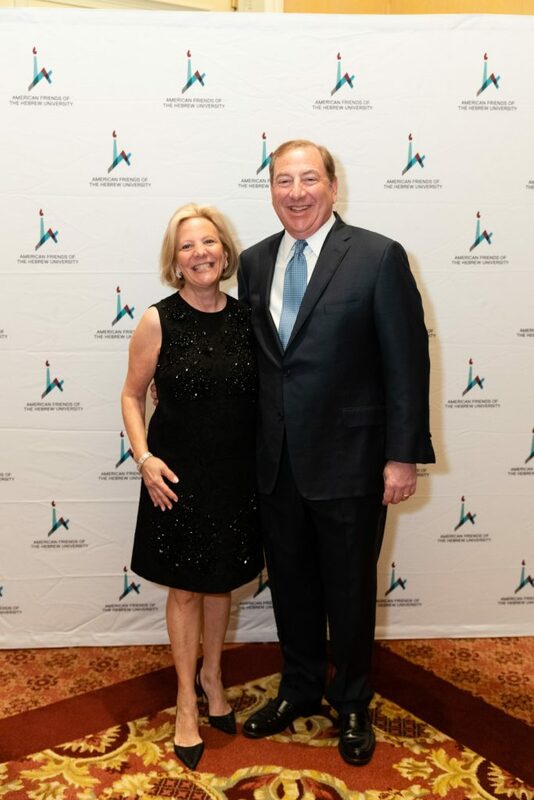 Dinner Chairpersons included Mickey and Larry Beyer, Roberta and Stanley Bogen, Marjorie and Stephen Fiverson, Lori and Bruce Gendelman, Michelle and Joseph Jacobs, Judy and Robert Snyder, Robbi and Bruce Toll. 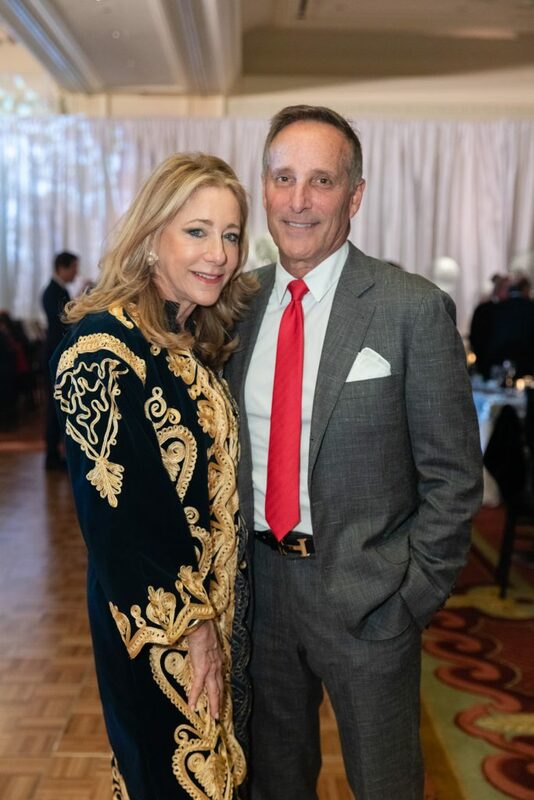 Event Chairpersons were Sherry and Kenneth Endelson, Roberta and Paul Kozloff, Barbara and Richard Rothschild, Andrea and John Stark.